That’s right: this Sunday, 06/03/2016, is your chance to win a much coveted CSC mug in our annual Pico Match Racing event! For those not familiar with match racing at CSC, it’s a 1-on-1 round-robin competition designed to test members’ skills and knowledge of the race rules, and their ability to use both to outmanoeuvre and outsmart their opponents. If your knowledge of the race rules are getting a bit rusty, there’s some great resources available right here on the CSC website, including a race rules summary PDF and even a racing rules game. We’re expecting a good turnout this year, so please get to the boat park as close to 10:00 as possible, so we can get as many races packed into the day as we can. 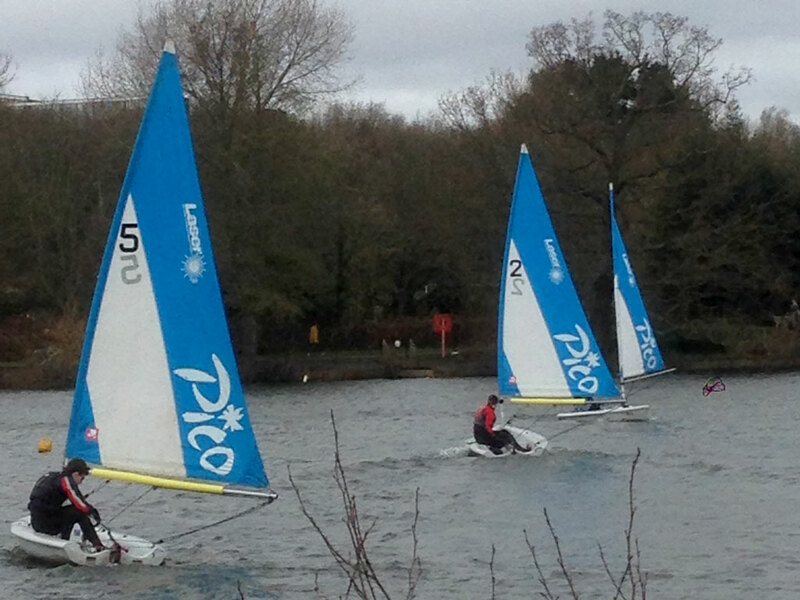 With 40mph gusts predicted, four brave members decided it would be a great day to take advantage of the club dinghies and have a Pico race. Managing to somehow managed to stay out of the water in the first race, Neil beat the wind and other members to first place, but wasn’t able to remain upright long enough in the second to see off Tommy, who showed us how it’s done, finishing nearly a lap ahead of the rest of the fleet. Great sailing by everyone that took part, and a big thanks for John for the photos. 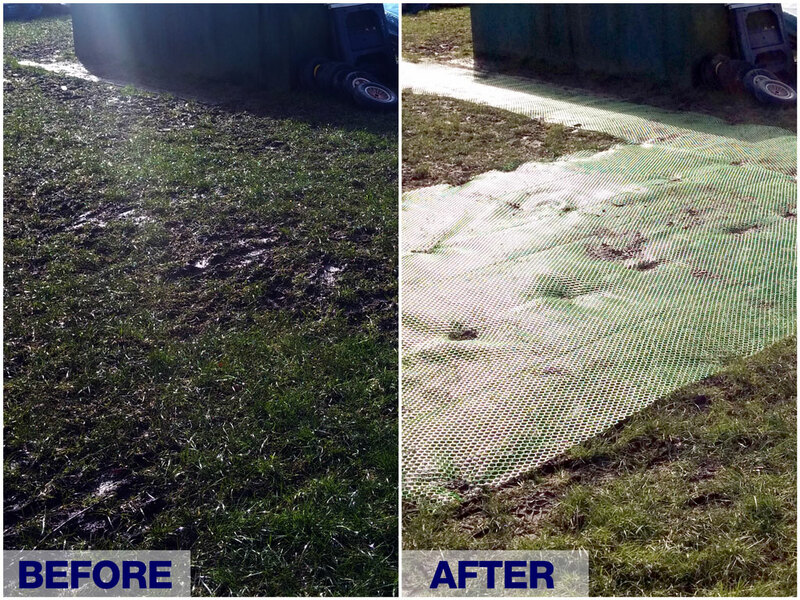 After several weeks of members getting covered from head to toe in mud on a Sunday morning, CSC is now trialling grass protection matting in the boat park, with an initial area from the the ramp at the entrance to the storage container in the centre now in place. 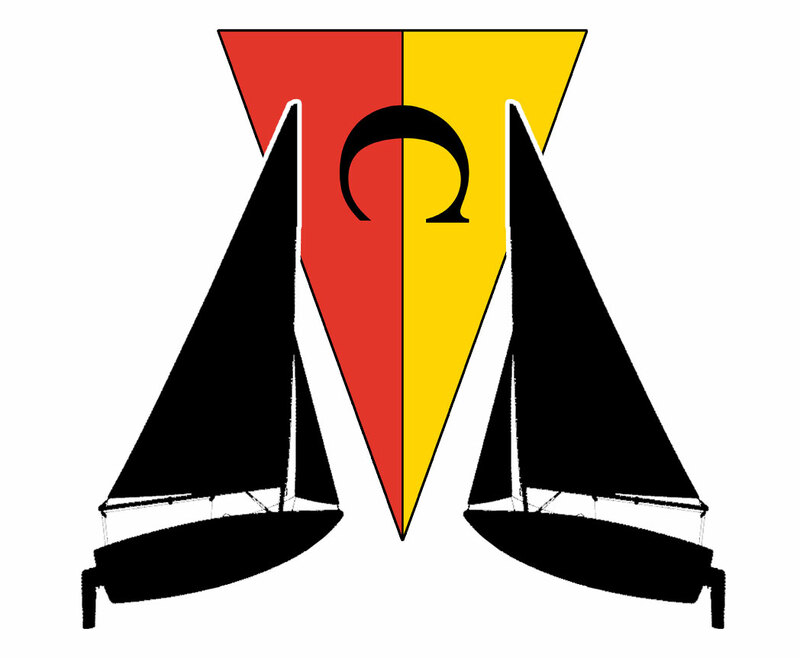 We will be monitoring how effective it is over the coming days and weeks, and if it’s a success (or at least reduces general muddiness), we’re hoping to roll it out across other busy areas of the boat park so that members can get to and from their dinghies in relative cleanliness. 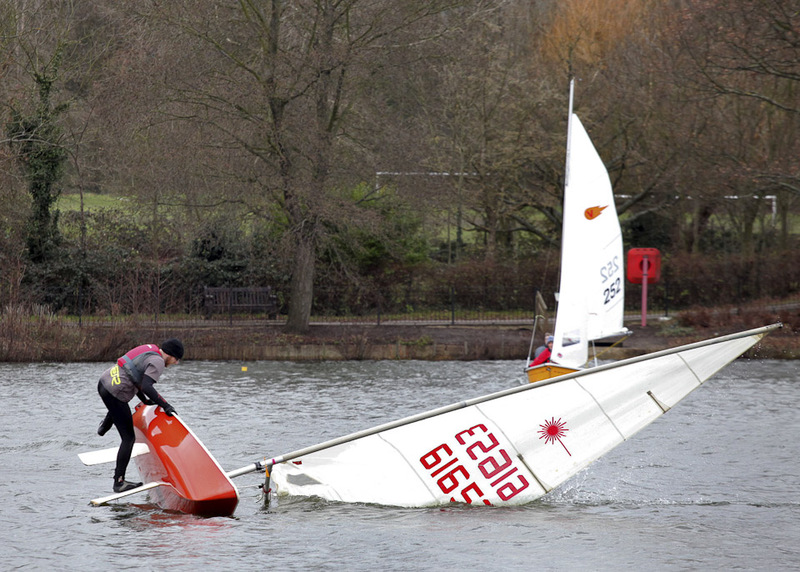 A word of caution: while the matting is firmly pinned down, the ground in the boat park has become slightly uneven after weeks of the muddy trampling, so please take extra care to ensure that you don’t trip or catch yourself on the edges until the grass has had a chance to grow up through it. We have booked The Coombe Lodge, Croydon, near Lloyd Park tram stop on Coombe lane, for 7.30pm on Saturday 12th March 2016. It’s open to all members of CSC, so please contact us as soon as possible to let us know if you can come and if you would like to bring your partner, family, etc, so we can confirm numbers. That’s right: it’s CSC’s annual Chess night! This is our annual event to get your brains going, or just for fun if you’re a bit rusty. This year, we have our own quiet corner at The White hart Pub in Crystal Palace on Wednesday, 9th March 2016, from 7.30pm. 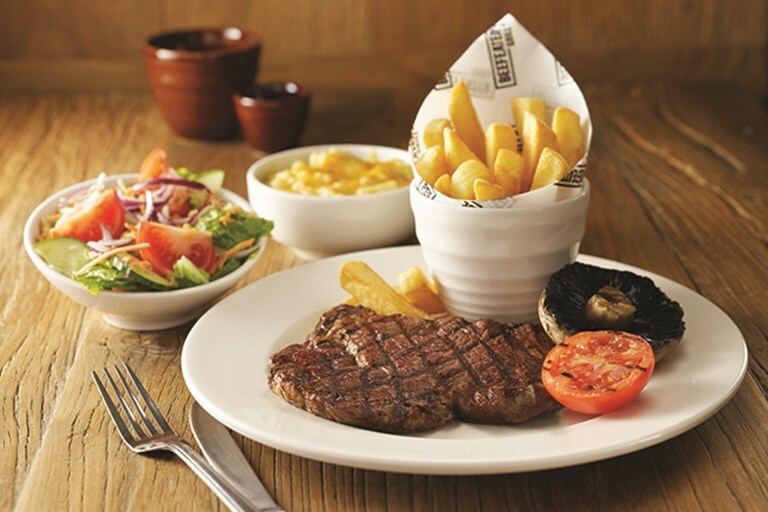 It will be Beer and a Burger Night there, with dinner and a drink for just £10, so even if you’re just a hanger on , please come on down. There are also loads of special beers latest on tap is a American Brown for £3 a pint. 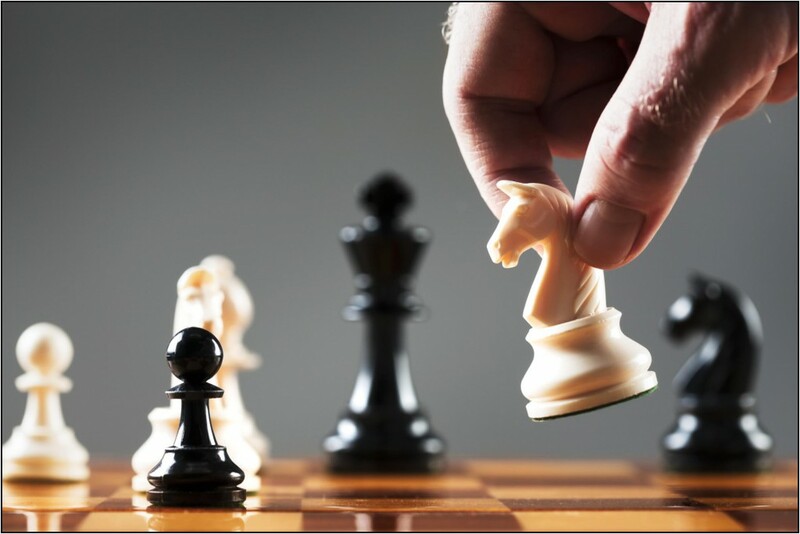 Its pawn to knight four a Check mate ! Just park at Sainsbury’s car park and meet at the pub on the confluence of Westow Street and Church Road. If you plan to come along, please contact us or have a chat with our Social Secretary, Robert, next time you see him at CSC. The brochure for this year’s Dinghy Show (5-6 March 2016) has been released and if 10 or more from our club book tickets together we can get tickets for just £10 each, so let us know if you want to take advantage of this offer for either a Saturday or Sunday visit (Saturday’s are usually the best). You can find out what’s on this year by clicking here. There’s free parking, so we often share lifts, leaving around 7.45am to get there in time to have a nice breakfast, ready for when it opens at 10am. The offer is open to all CSC members, so if you’re interested in taking part in the group booking ticket offer, please contact us. Despite forecasts of 40mph+ gusts, seven brave members took to the water yesterday to take on the might of hurricane Imogen, but only 2 had the mettle to complete the race and take those well deserved points: so, congratulations to Neil for staying the course and Joe on his first ever win at CSC! We’d also like to say a special thanks to Peter, who took on the rather fraught job of DO, and Janice, who spent the race in the rescue boat and fished considerably more out of the lake than any of the fisherman.